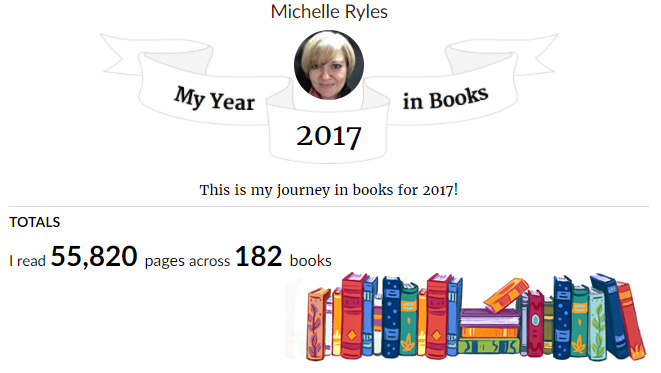 It's been another cracking year of reading for me with 182 books read and all of such high quality that this could quite easily have been a top 40. I found it even more difficult to pick 20 top books this year as the standard has been so high, and LJ Ross took up 3 spots by releasing 3 brilliant books in 2017 and I couldn't leave any of them out. After many hours of deliberation, you can see my top 20 of 2017 below in no particular order. Click on any image to (hopefully) go to my review with Amazon links for you to purchase any copies for yourself - I heartily recommend that you don't miss a single one of these books. High Force, Cragside and the stunning Dark Skies by LJ Ross are all guaranteed a spot in my best books of 2017. 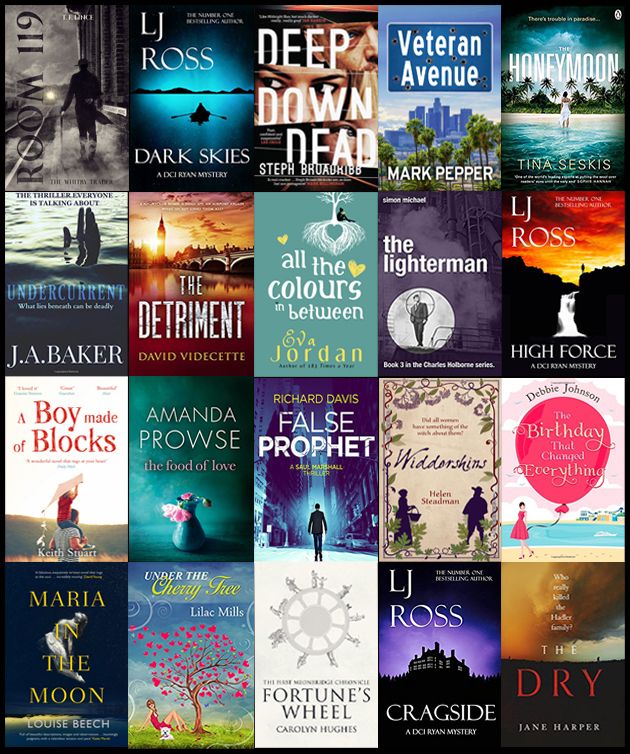 It wouldn't be a Top 20 without an LJ Ross book in there and with the books coming so thick and fast, they'll be taking over the Top 20 before you know it! 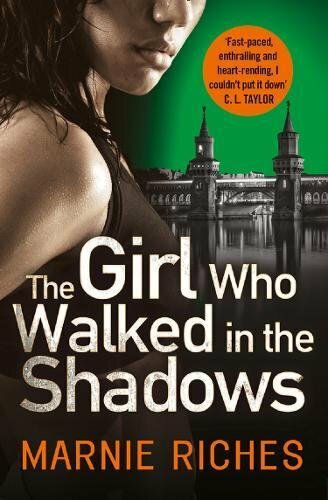 The DCI Ryan series is a firm favourite of mine and if you haven't discovered it yet I urge you to do so right now! All The Colours In Between by Eva Jordan - I was so looking forward to the sequel to the absolutely hilarious debut 183 Times A Year and Eva Jordan did not disappoint. As much as I didn't want the story to end, I was delighted to see 'To Be Continued' at the end, giving us something to look forward to in 2018. 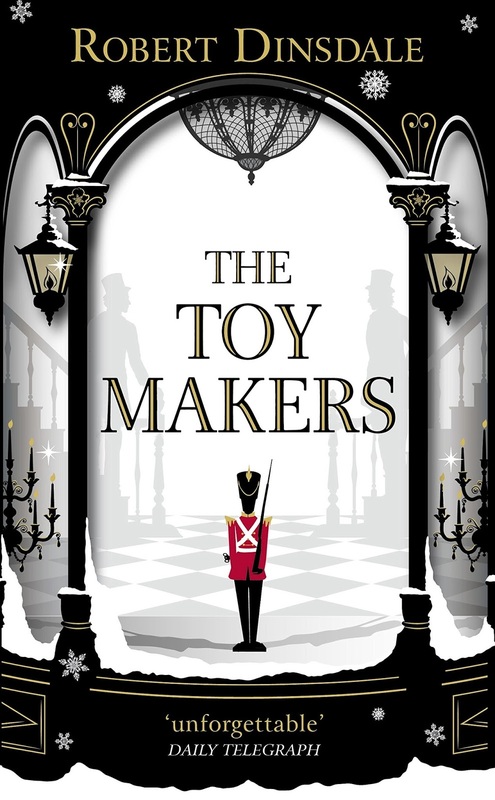 The Lighterman by Simon Michael – The Charles Holborne series is another firm favourite of mine. This third instalment had me on the edge of my seat as Charles Holborne is sucked further into the seedy underbelly of London and into the cross hairs of The Krays. 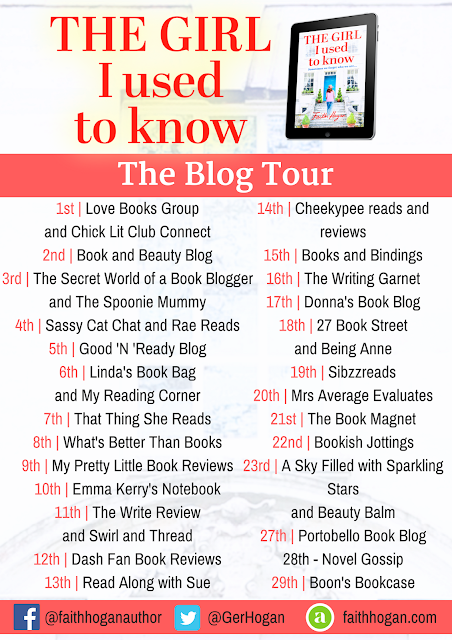 The Food of Love by Amanda Prowse - Amanda Prowse is well known for writing emotional books straight from the heart and this one had me in floods of tears. It is so beautifully written that the emotion positively flowed from the page and out of my eyes. A stunning book that I will never forget. The Detriment by David Videcette - he can't tell us the truth but he can tell us a story. 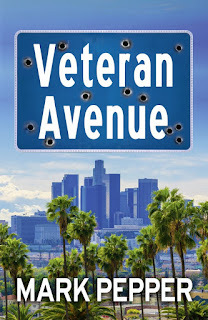 David Videcette made my jaw drop again in this brilliant sequel to The Theseus Paradox. 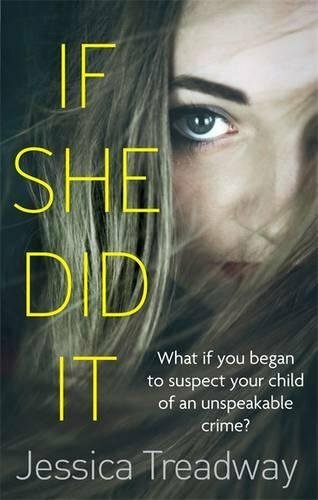 The Birthday That Changed Everything by Debbie Johnson - this was the most hilarious book I have ever read so it deserves a mention in my top books of 2017. I mistook it as a bit of romantic chicklit from the cover but I have never laughed so much - it's the perfect feel good pick-me-up book. 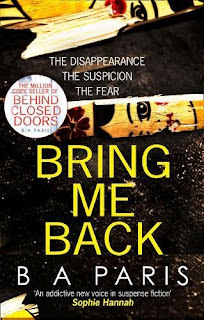 Maria in the Moon by Louise Beech - Louise Beech is a stunning writer and I was left completely thunderstuck and speechless after reading this exquisite piece of fiction. The Honeymoon by Tina Seskis - the shock of the year award goes to Tina Seskis for her stomach clenchingly brilliant book. 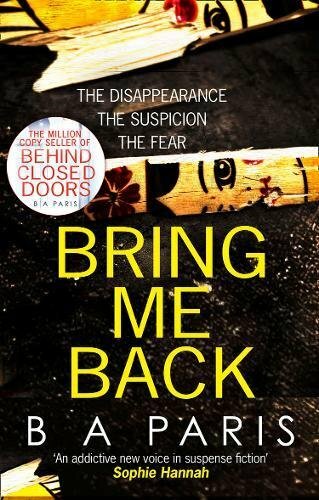 This one is a must read for psychological thriller fans. Room 119 - The Whitby Trader by T.F. Lince – this is a book I am very excited about and I was honoured to be one of the first to read it. 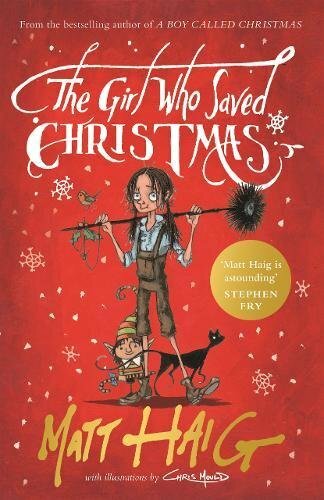 I loved the whole storyline which I found emotional and thought-provoking; I think we'll be hearing a lot about this book in 2018. Widdershins by Helen Steadman – one of my most recommended books last year, this is an immersive and compelling debut based on the actual events of the Newcastle witch trials. It was so good I almost forgot to drink my cup of tea! 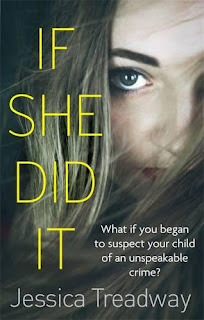 The Dry by Jane Harper – a breathtaking, outstanding and mesmeric debut that left me thirsty for more (groans ha ha). A Boy Made of Blocks by Keith Stuart – a magnificent, flawless and breathtaking story that had me in floods of happy tears yet unable to put the book down. Undercurrent by J.A. Baker – an absolutely scorching twisty debut that made me question everything I had read. 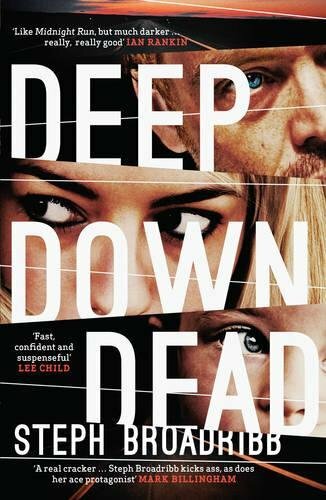 Deep Down Dead by Steph Broadribb – a fabulous fast-paced thriller that kept me on the edge of my seat and wouldn't let me put the book down. False Prophet by Richard Davis – a stonking fast-paced thriller, you'd better buckle up for this rollercoaster of a read. Fortune's Wheel by Carolyn Hughes - intriguing, fascinating and surprisingly emotional historical fiction set during the time of the Black Death. 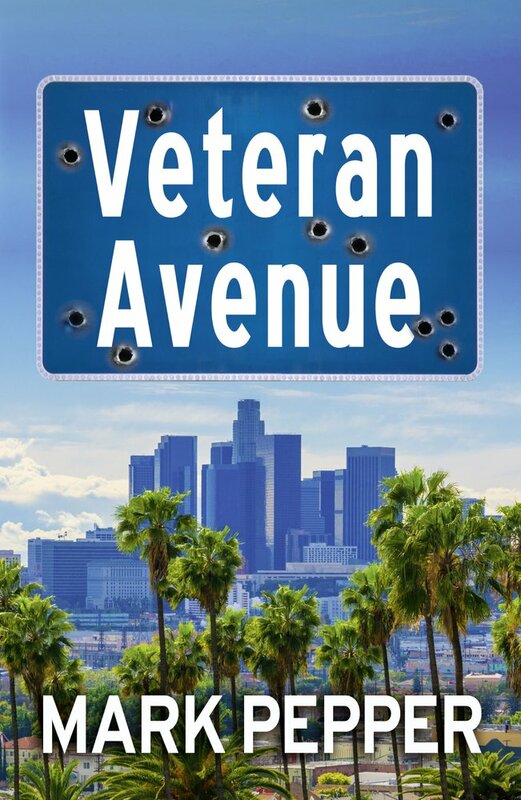 Veteran Avenue by Mark Pepper – a brilliant, thought-provoking novel that will stay with you long after turning the final page. EVERYONE WANTS TO BE A ROANOKE GIRL. BUT YOU WON'T WHEN YOU KNOW THE TRUTH. I was aware before I read The Roanoke Girls that it may be an uncomfortable read, and it was but not to the degree that I expected; perhaps I have become hardened to shocking dark fiction. I think some people will find it very difficult to read, but as a piece of fiction it was quite riveting. 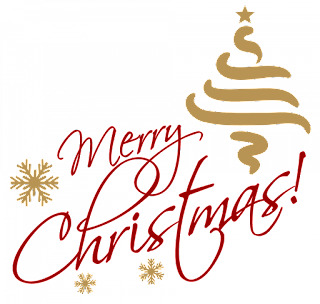 When Lane's mother commits suicide she is sent to live with her grandparents' who she has never met, so you know there is some kind of family secret that caused the fracturing in the family. 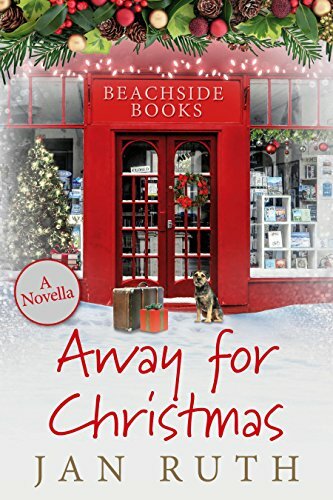 Lane's cousin, Allegra, already lives with her grandparents and the pair form a natural bond, but things with Allegra aren't quite what they seem. When Lane sees her family for what they really are she leaves Roanoke, never to return, until Allegra goes missing and she has no alternative but to go back. As Lane uncovers the truth around Allegra's disappearance, be prepared for some very difficult reading. 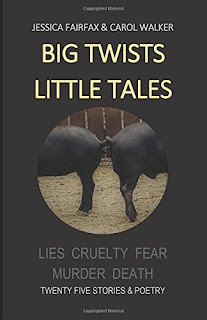 Praise to Amy Engel for not being too graphic but it still made my skin crawl. 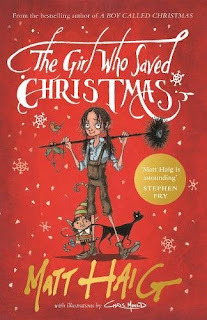 It's very difficult to talk about this book without giving anything away but I think of it as sort of a guilty pleasure. I really enjoyed it but felt I shouldn't have, if you know what I mean? You'll know what I mean if you've read it. It's the darkest book I've read for a long time but it still defies you to have the courage to remove your eyes from the page. I loved how what was going on was insinuated but when proof was revealed in front of my eyes I felt shock and disgust. It just shows that seeing is believing! Although the story is told from Lane's point of view, we mustn't forget Allegra: she is a true Roanoke girl and the thread that draws us into this fascinating story. 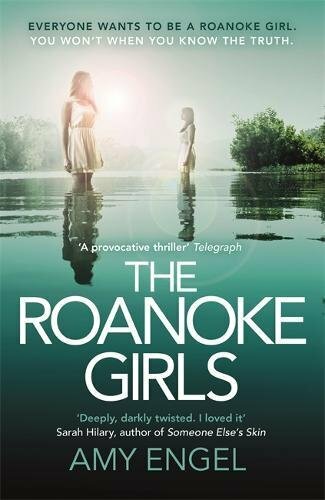 The Roanoke Girls is a story that will shock and horrify you, but it is so compelling that you can't tear your eyes from the page until the inevitable heart-breaking ending is revealed. Lori Anderson is as tough as they come, managing to keep her career as a fearless Florida bounty hunter separate from her role as single mother to nine-year-old Dakota, who suffers from leukaemia. But when the hospital bills start to rack up, she has no choice but to take her daughter along on a job that will make her a fast buck. And that's when things start to go wrong. The fugitive she's assigned to haul back to court is none other than JT, Lori's former mentor - the man who taught her everything she knows … the man who also knows the secrets of her murky past. Not only is JT fighting a child exploitation racket operating out of one of Florida's biggest theme parks, Winter Wonderland, a place where 'bad things never happen', but he's also mixed up with the powerful Miami Mob. With two fearsome foes on their tails, just three days to get JT back to Florida, and her daughter to protect, Lori has her work cut out for her. When they're ambushed at a gas station, the stakes go from high to stratospheric, and things become personal. Deep Down Dead is one of those books that I saw a lot of excitement about on social media so I just had to pick up a copy for myself to see what all the fuss was about. OMG!! This book is simply brilliant. I couldn't put it down and read it at such speed that I could feel my eyes zipping down the page before my brain had even got there. If there was a book race, Steph Broadribb would win it - I bet this is a book that a lot of people would read in one sitting (I almost did). Lori Anderson is a bounty hunter but she's had such a tough life that led her to this vocation. I'll not go into it here as her back-story is a pivotal part of the story but Lori was trained by JT who she now has to track and bring in to jail. With no sitter for her poorly 9 year old daughter, Dakota, Lori reluctantly has to take Dakota with her; the commission is just too good to refuse for what she sees as an easy pick up...but that's where she's wrong. Boy, does she earn her fee. I loved every single character in this book, even the mean ones. They are so 3 dimensional that I felt as if they popped out of the pages like Princess Leia's holographic message stored in R2-D2's memory banks. Lori, Dakota and JT go on such a journey that many times my eyes widened in surprise and I gasped in shock, yet I continued to race on through the book like my very life depended on it. Clear your decks, you will do nothing but read this book once you pick it up. It really deserves something more than 5 stars to make it stand out from the rest, but you'll just have to take my word for it. Believe me, you will not regret buying this book. This is another one of those books that I should have reviewed in fewer words so you don't delay picking up a copy for yourself. Deep Down Dead: you MUST read it, it's abso-flipping-lutely brilliant. 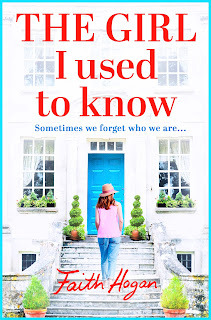 I admit to being a huge Faith Hogan fan so I couldn't wait to get my hands on her new book; she writes such emotive and compelling fiction with strong female characters who you think of as friends as the book goes on. The Girl I Used to Know is so perfectly named as it describes the journey our two main characters are on. In this case, both women must shed the masks they have worn for so long in order to find their very own girl they used to know. 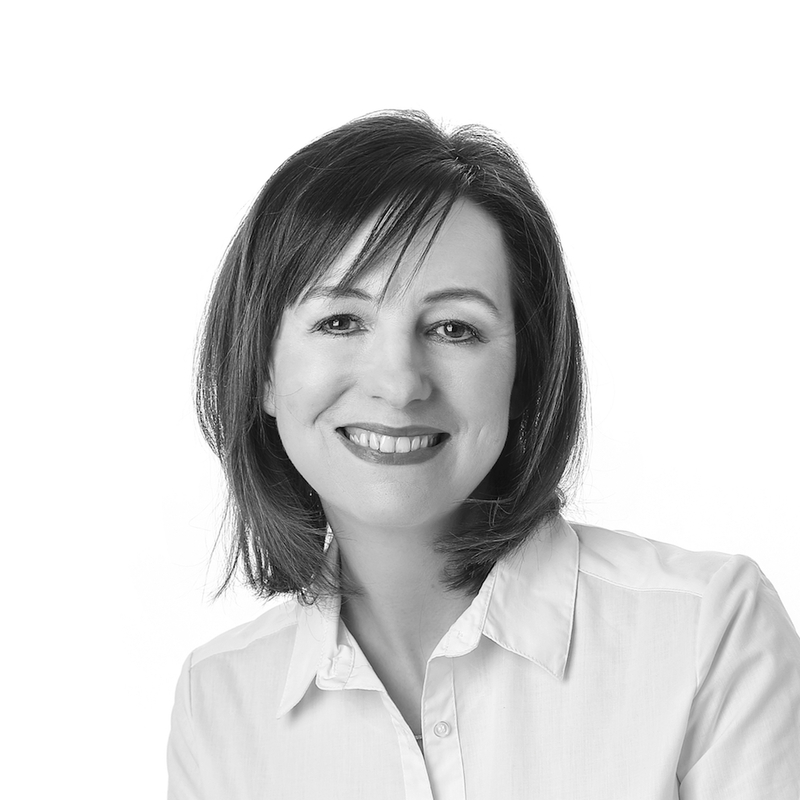 Amanda lives in a beautiful Georgian house and her life revolves around her husband and children. Amanda gets quite a wake up call when she catches sight of her reflection in a window and doesn't recognise the person she sees. With her husband spending more and more time 'at work', Amanda can spend some time reconnecting with the girl buried beneath the excess pounds. Tess is a sitting tenant in Amanda's basement and the pair can barely say a civil word to each other. Amanda always imagined that she would include the basement as part of her home but Tess has no intention of moving out. With Tess getting older, she has no intention of popping her clogs too soon and making it easy for Amanda to get her hands on the basement flat. When fate plays a hand and the two women find themselves spending time with each other, they find that the other isn't the person they thought she was. Amanda appears to have had an easy life, being given everything she ever wanted and dreamed of, whereas life has not been kind to Tess leaving her bitter and unhappy. They are each other's perfect medicine, along with a drop of whiskey and Matt the cat, of course. 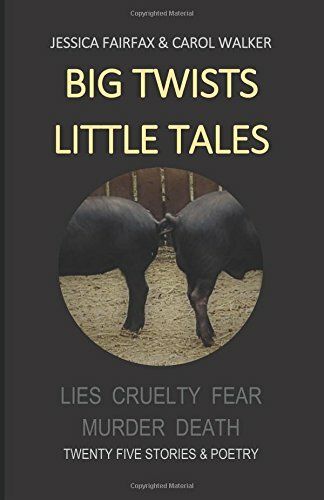 I do love dual storyline books as you unravel the threads of a person's life to find out why and how they are the person they are now. As prickly as she was, I warmed to Tess straight away and was pinning my colours to her mast in the fight with Amanda, who I found to be one of those personality-free women...at first, I hasten to add. Then I started to feel so sorry for Amanda as she hadn't done anything to deserve what she was going through, but my pity turned to triumph as Amanda the beautiful butterfly emerged from her comfy old chrysalis. 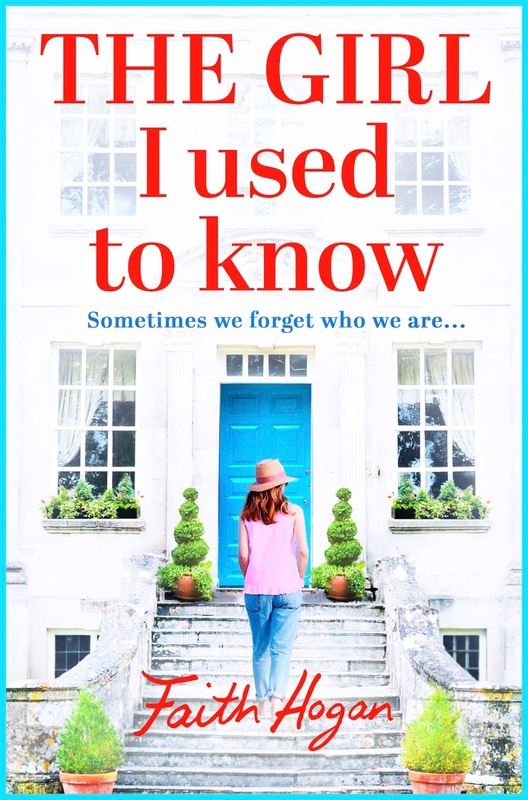 This is another amazing book by Faith Hogan, one that leaves your heart fit to burst but is actually so thought-provoking that you can't help but examine your own life to see if you can reveal your happier true self from years ago. Pick it up today and maybe you will find the girl YOU used to know.